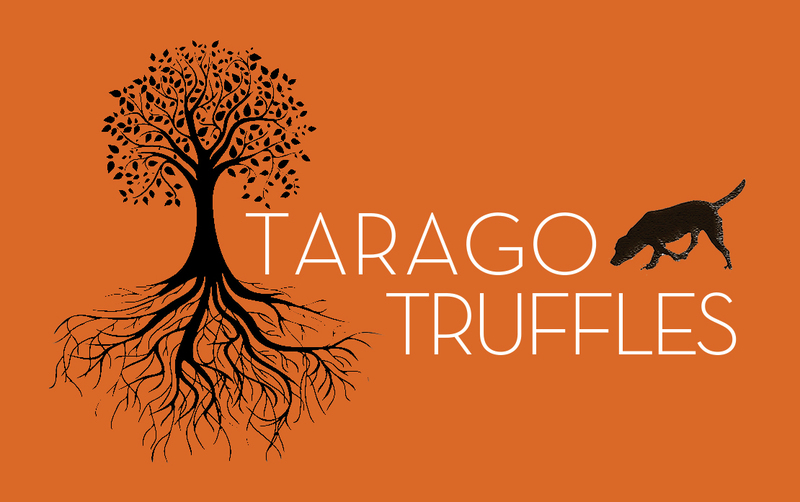 TARAGO TRUFFLES is part of a small mixed farm enterprise in the Tarago-Bungendore area of the Southern Tablelands of NSW. Here the soils and the climate favour the cultivation of the black winter truffle, Tuber melanosporum, originating from the Perigord region of France. Owned and managed by Denzil and Anne Sturgiss, the truffiere was planted in stages with the first planting in 2002. The colder months of June, July and August are essential to the maturing of the black winter truffle. This is the time for the harvesting and marketing of these supreme culinary delicacies. Originally truffle was found mainly in the old forests but is now being cultivated commercially both in the northern and southern hemispheres.